15-20% price reduction on one of our remaining 3 lots in The Village at Bowman. Reduced from $55,900 to $44,900 to complete the subdivision. One of Greenfield's premier neighborhoods with some of the most outstanding custom built homes in the area. 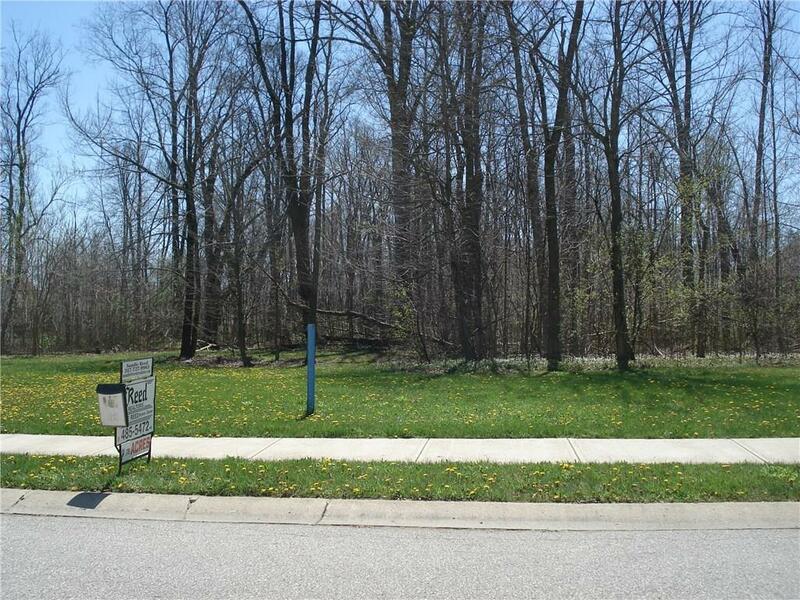 This 3/4 + acre wooded lot is waiting for your family to call it home. Water, City sewers, gas, electric and sidewalks are all there. Choose your own custom builder or we can help you find a builder to fit your dreams and budget. Don't let this opportunity get away!